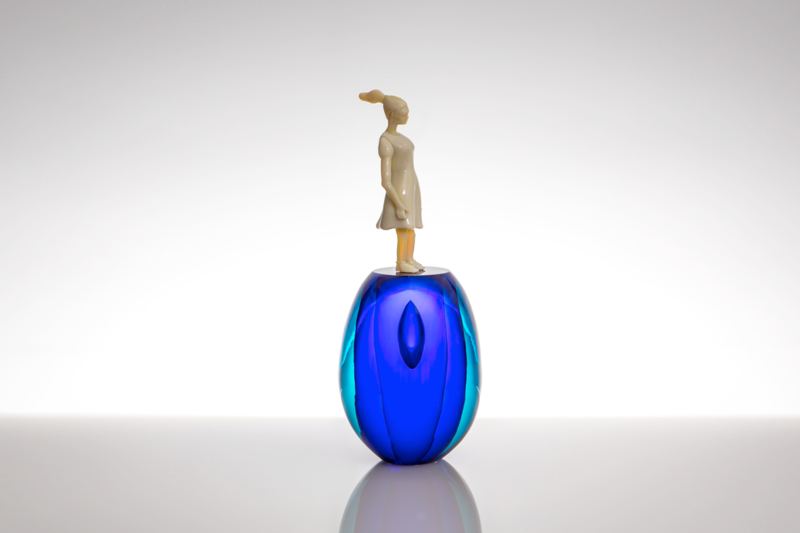 As an artist, my goal is to encapsulate the movement and rhythm of the melted glass forever inside my pieces. 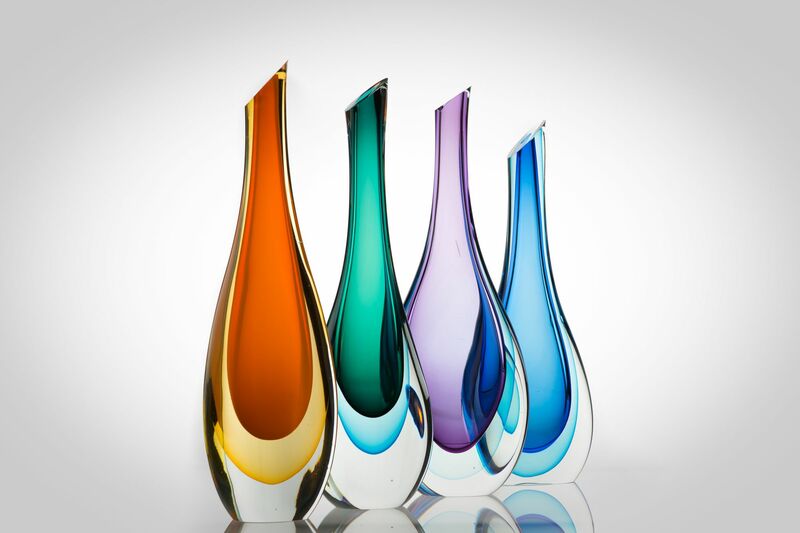 Glass sculptures are hard, motionless forms, but within their flowering gardens, hair flows in the breeze and gentle rains moisten the ground. 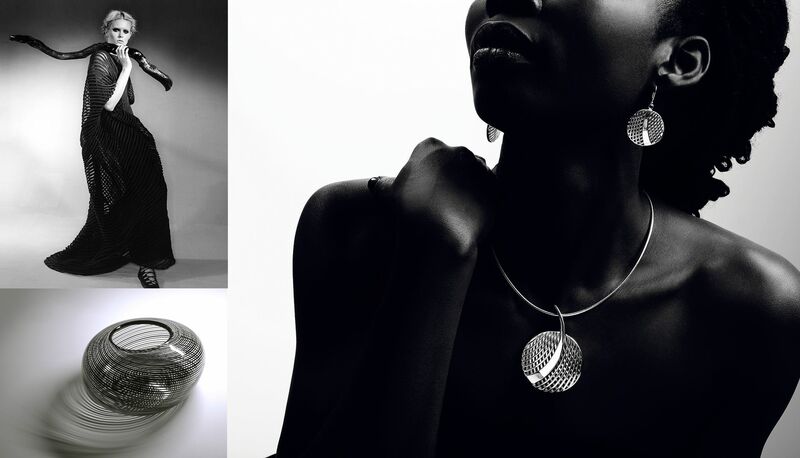 Ritva-Liisa Pohjalainen is known as one of Finland’s most highly regarded designers. Pohjalainen is an artist with an exceptionally broad range of talents, who is able to express key themes with astonishing skill using different materials. 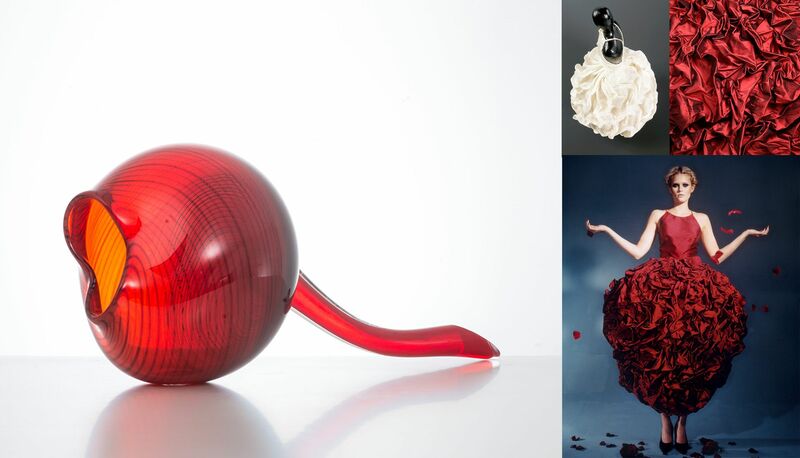 Her career started in the fashion and textile industry and went on to precious metals, ceramics and the design of demanding, unique glass sculptures. 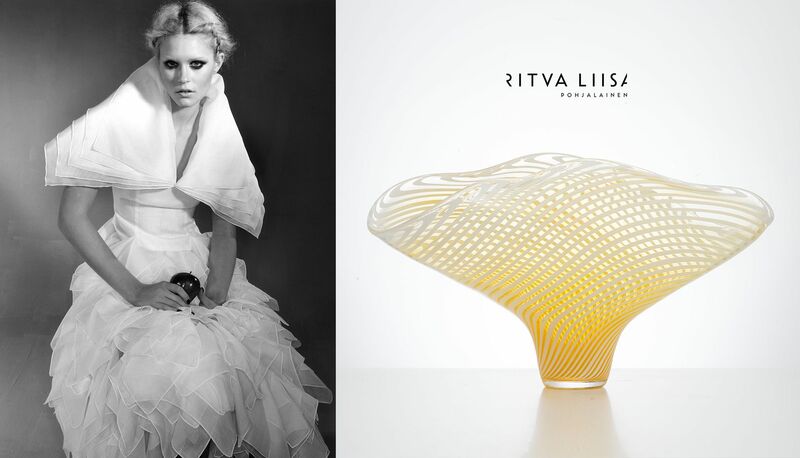 Ritva-Liisa has been recognized with numerous awards in Finnish design, such as the Kaj Franck Design Award 2014 and the Honorary Doctorate of the University of Eastern Finland 2010. The latest exhibition of unique glass sculptures was held in Yun Jian Art Museum, Shanghai World Financial Center, 12.–27.10.2017.